Food dehydration is gaining popularity as another alternative to healthy cooking. What some people find as a hindrance in this type of food preparation is cost. First and foremost, owning a food dehydrator can be quite expensive but that should not discourage you. 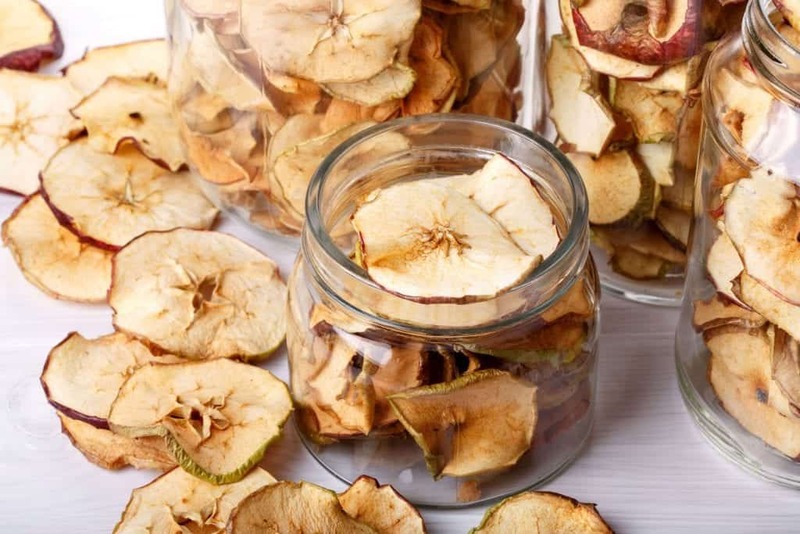 The best home food dehydrator can also be affordable. There are a lot of options available for you that will fit your need and budget. 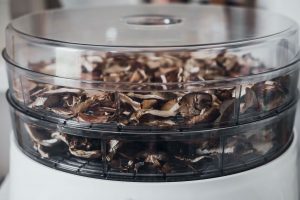 If you already have an existing food dehydrator and just want to add some accessories then it is still possible. 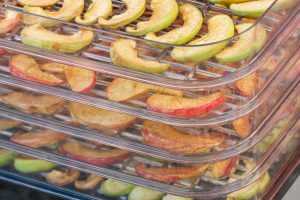 Some consumers would buy the basic kind and just invest in upgrades to amp up their dehydrator’s capabilities. For example is this Nesco Add a Tray for dehydrators. If you have an FD-28JX, FD-27 and FD-35 model, you can opt to use this Nesco Add a Tray. One pack comes with two trays. Now you do not need to worry about having limited space. 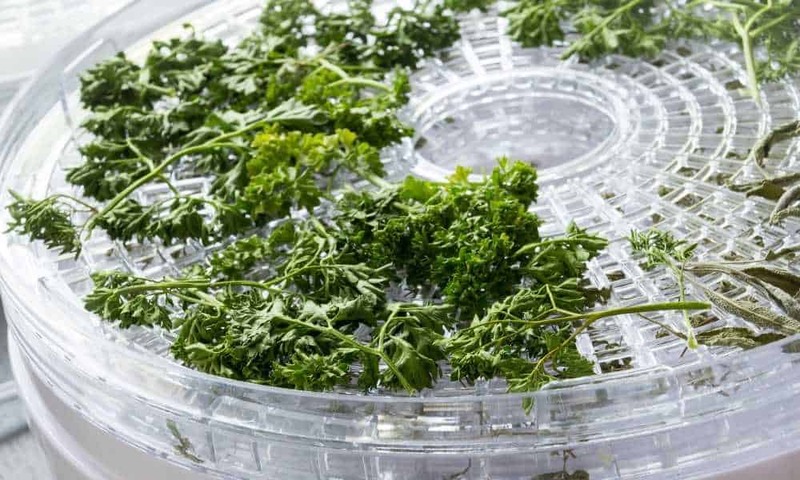 More and more people are upgrading their dehydrators by adding various accessories and trays. It is ideal to build from scratch instead of purchasing everything in one go. This way you do not get stuck with unused accessories and bulky equipment just because it did not work out for you. Also, the great thing about home dehydrators is its ability to be expandable. Certain models can accommodate up to seven trays. So you can easily just add more trays if needed. As we were saying before, food dehydration should not be so expensive. There are some kitchen equipment available at a fraction of a cost. The Presto Dehydro Electric Food Dehydrator is one of them. 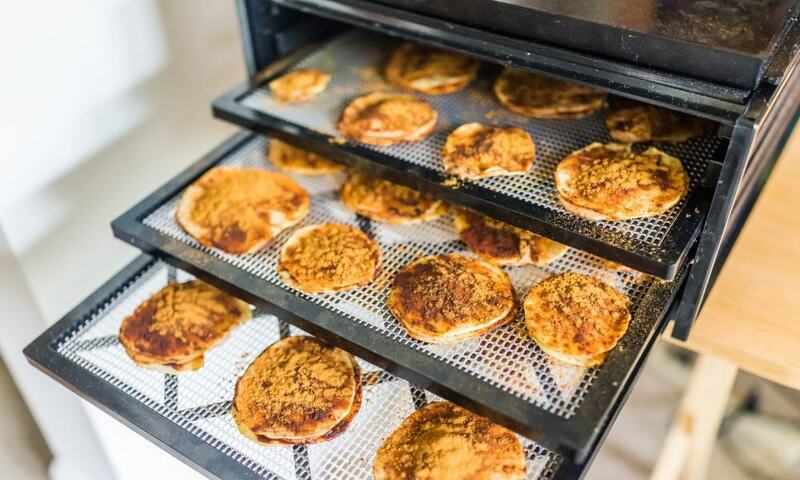 You can commercially dry foods without the use of preservatives and additives. This product has six trays to handle all the fruits and vegetables that need drying. Temperature is key to making sure that food is dried completely and evenly. The Presto Dehydro has an adjustable thermostat with a range of 95º to 160ºF. As earlier mentioned, this product has six trays included but can easily expand up to 12 trays for maximum capacity. This is great if you would be drying large batches of fruits and vegetables. You can just do it in one go. Other features include a bottom-mounted fan that provides consistent airflow for even drying. Drying sticky fruits can be a pain especially when the residue sticks to your equipment. The good thing is this product comes with two non-stick mesh screens that you can use to prevent this from happening. Lastly, if you are most concerned about storage space. 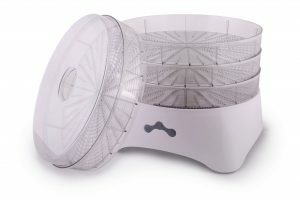 The Presto Dehydro Electric Food Dehydrator’s drying trays and cords can be stored in the base. Thus, providing you a compact product that does not take too much space. Last on our list, but not the least, is the Ivation Electric Food Dehydrator Pro. 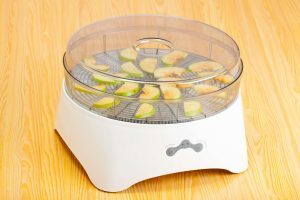 This equipment is great for drying fruit chips, preserving herbs, or creating tasty beef jerky. 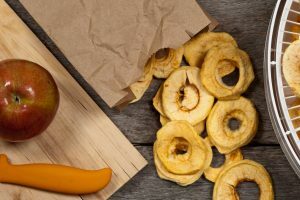 Food dehydration is not only healthy but at the same time, it helps us avoid food waste and spoilage. 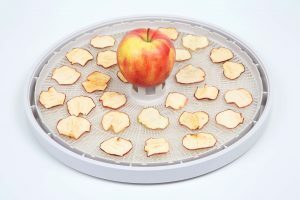 The Ivation Food Dehydrator Pro is a serious contender as the best home food dehydrator on the market because of its features and affordable price. One of the features of this equipment is its rear-mounted fan. The fan provides consistent airflow to ensure that food is dried evenly and efficiently. It also has an adjustable thermostat to set the right temperature for your dried food. The temperature settings range from 95º F to 158º F.
If you are always busy and cannot bear to sit around all day waiting for food to dry, the Ivation Electric Food Dehydrator has the ability to automatically shut off once the timer is up. In terms of capacity, this product has nine drying racks. Lastly, this particular product comes with various accessories such as a solid and mesh sheet. This is perfect for drying sticky fruits. No need to be hassled with clean-up when you use sheets over your trays. It also has a drip tray that catches all residues from the drying process. Altogether, this product embodies good quality and affordable cost. A must-have for those who want to start learning or applying dehydration in their daily food. Overall, these three products have different key features. 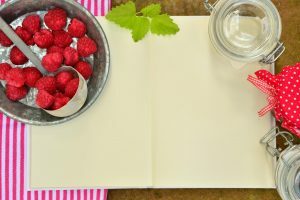 All of which give you a pretty good idea of what to look for when finding the best dehydrator for your food. If you need just an add-on or supplement for increased tray capacity then Nesco WT-2 Add a Tray can help you fulfill that need. It comes with two trays in one pack. It is also affordable but remember that it is only compatible with selected models. 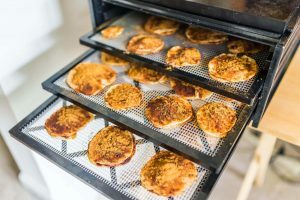 Meanwhile, if you want to try your hand at food dehydration but cannot fully commit to the cost, the Presto Dehydro Electric Food Dehydrator can be a starting equipment. It has a lot of capabilities even with its affordable price tag. Although it does not have a digital timer or thermostat, it still serves its purpose well. 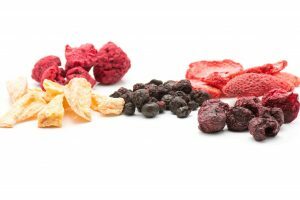 You can still enjoy making dried fruits and vegetables with this product. Lastly, if you have money to spend and want something more modern then the Ivation 600w Electric Food Dehydrator Pro would be your best pick. It is fully automatic with a digital thermostat and timer. It also has a special shut-off feature. With its 9-tray capacity, you can dry fruit slices, vegetables or meats. This is especially useful for those who do food dehydration as a hobby or for those who are health conscious. It provides ample features, great quality, and sophisticated design.